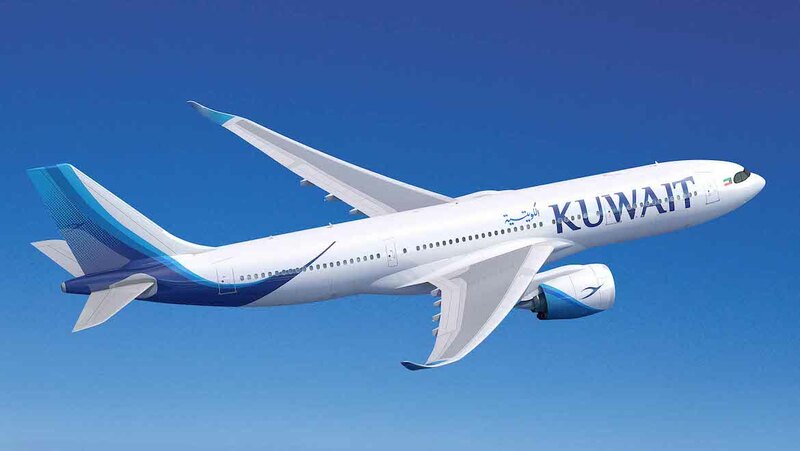 Kuwait Airways has given the Airbus A330neo program a fillip with plans to buy eight A330-800 widebodies. 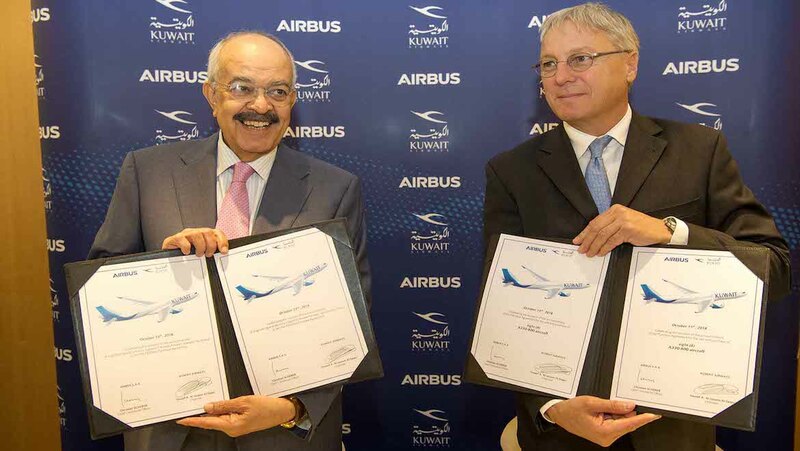 The purchase agreement between Kuwait Airways and Airbus was signed on Monday (European time), giving the A330-800 its first customer since Hawaiian Airlines dropped plans to operate the type in March in favour of the Boeing 787-9. Kuwait Airways chairman Yousef Al-Jassim said the aircraft would form part of the airline’s fleet expansion and growth plans. “We are confident that the A330-800 will support us to compete effectively on our expanding route network,” Al-Jassim said in a statement. Should the purchase agreement be converted into a firm order, Kuwait Airways would be the sole airline customer for the A330-800. Deliveries were expected to begin in 2019 and run until 2026. Kuwait Airways has also reduced its A350-900 order from 10 aircraft to five aircraft. Hawaiian Airlines cancelled its order for six A330-800s in March 2018, leaving the A330-800 without any customers. There are two A330neo variants – the A330-800 is the replacement for the A330-200, while the A330-900 is the replacement for the larger A330-300. They are powered by Rolls-Royce Trent 7000 engines and feature a new wing and new winglets similar to those on the A350XWB. The interior has also been improved by the Airspace by Airbus cabin concept. There is 95 per cent commonality between the A330neo and current A330 variants. It also shares a common pilot type rating with the Airbus A350 family. The A330-200 has a typical range of 7,250nm when seating 247 passengers, according to the Airbus website, while the A330-800 will have a range of 8,150nm with 257 passengers in a three-class layout. Meanwhile, the A330-300’s typical range is 6,350nm with a 277-passenger configuration, compared with 6,550nm for the A330-900 configured with 287 seats in three classes. Airbus chief commercial officer Christian Scherer said the A330-800 would fit seamlessly into the Kuwait Airways fleet alongside its existing A350-900s and A320neos. “We are delighted that Kuwait Airways has chosen the A330neo as a cornerstone of its future widebody fleet,” Scherer said in the statement. 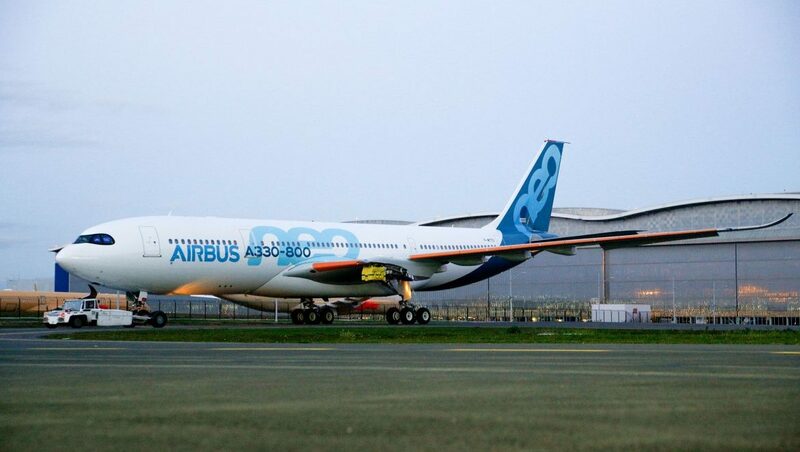 The A330-800 was expected to begin its flight test program shortly. Airbus has received 210 A330neo orders from 12 customers, as well as 14 orders from unidentified customers, as of September 30 2018, according to its website. All orders are for the larger A330-900. 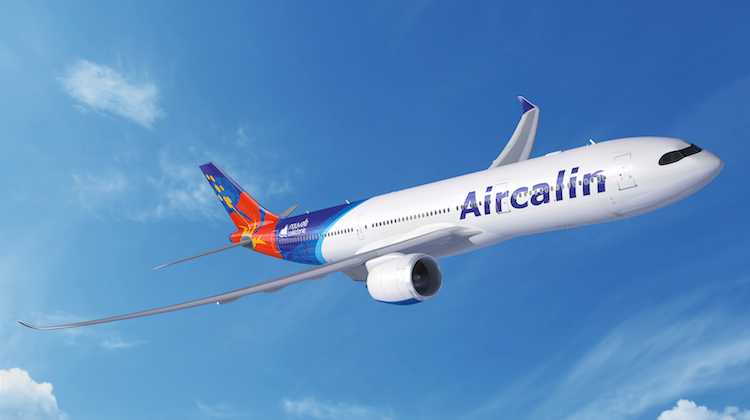 Aircalin became the first (and still only) A330neo customer in Oceania in November 2016 when the New Caledonia-based airline put pen to paper for two A330-900s to replace its existing A330-200s. In this part of the world, Fiji Airways and Qantas both operate the A330-200 and A330-300. Meanwhile, Aircalin and Virgin Australia have just the smaller A330-200. In September, the A330-900 received its type certification from the European Aviation Safety Agency (EASA), paving the way for first delivery to launch customer TAP Air Portugal. Probably bought them at a knock down price, pity though, as its still a great aeroplane, unfortunately overshadowed by all the A321LR and A350 a frenzy. Aren’t two more A338’s scheduled to go to the new Uganda Airlines as well? That would make 10 in total. Double figures, just, but a lot better off than it was when Hawaiian pulled out. First of many new orders for this magnificent aircraft though the Airlines mostly want the -900. A similar picture at Boeing with the 787 where airlines are opting for the -9. Isn’t the range of the 330-800 over 8,000NM? The article states only 7,500NM but Airbus material says more than that. Indeed the published range of the A330-800 is 8,150nm. The story has been updated. Apologies for the error.